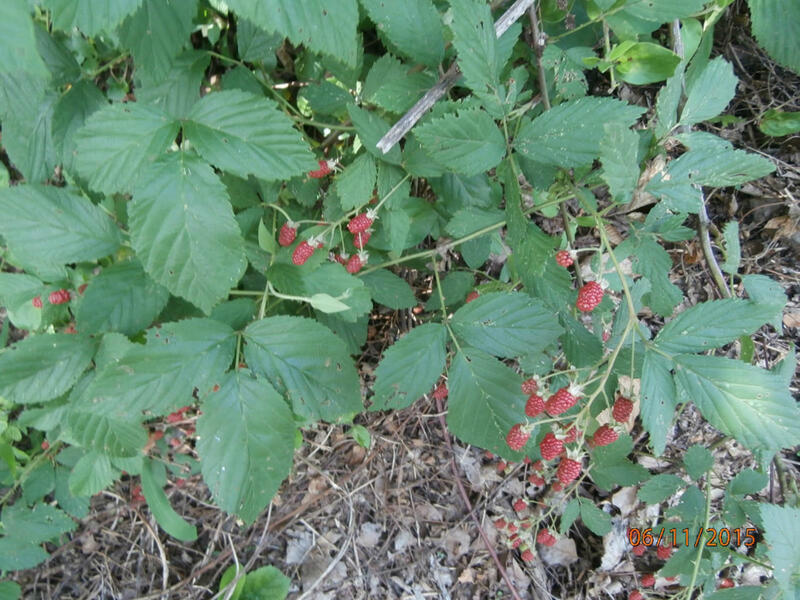 Two of the last available lots in Browns Ferry Landing. 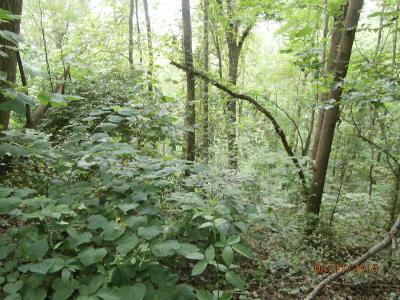 A subdivision located on the Tennessee River and there are riverfront properties within the neighborhood, these lots do NOT have water frontage. 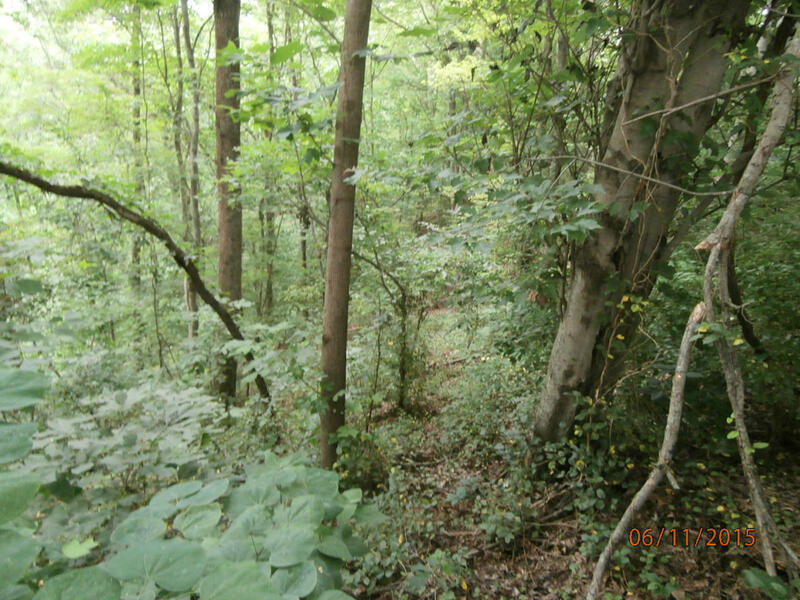 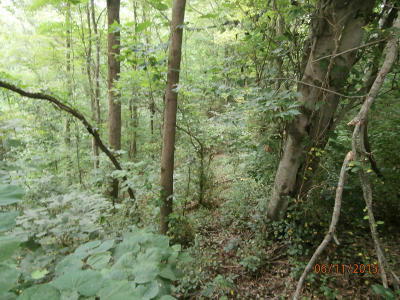 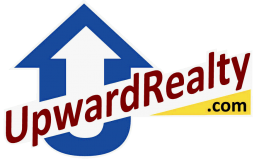 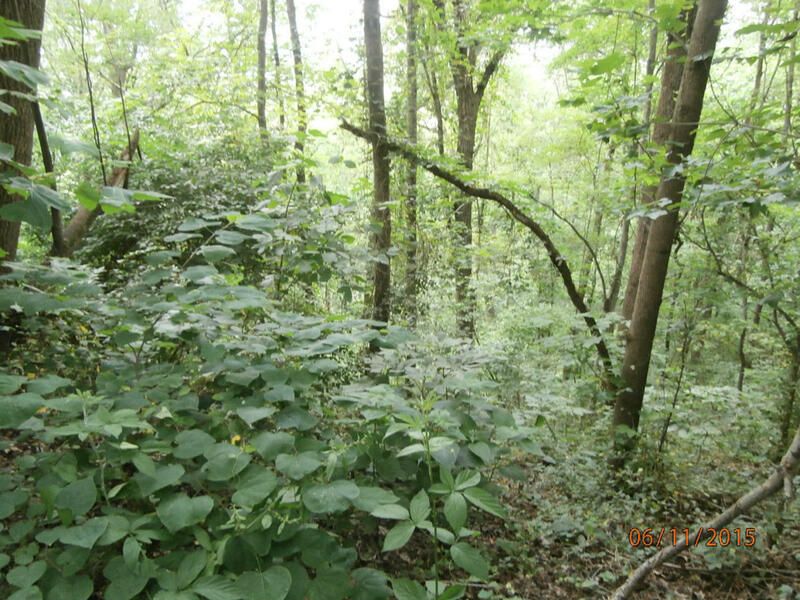 These are basement lots with Lookout Valley views. 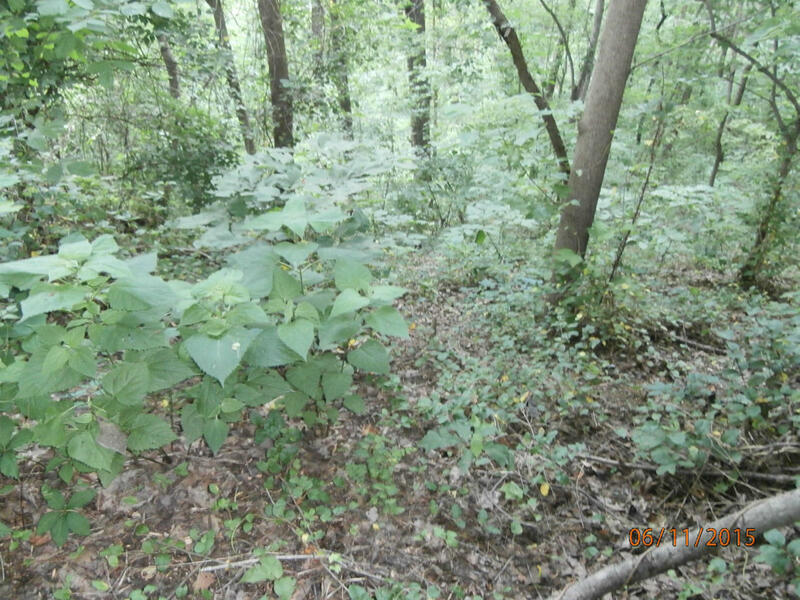 The two lots (69 &70) are being offered as a package. 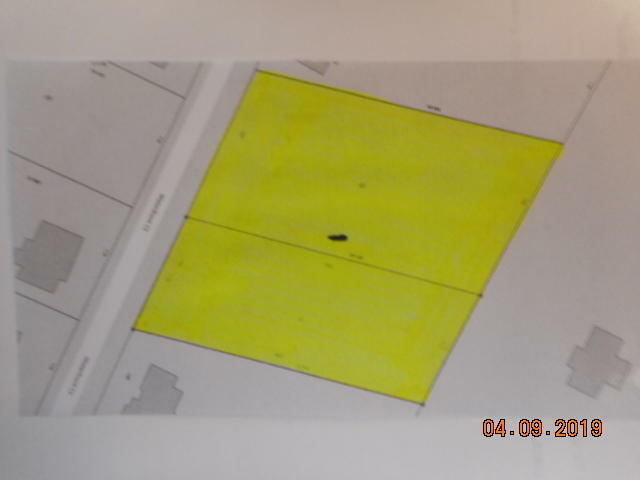 Lot usage is subject to subdivision restrictions.